CPC also offers adjunct and advanced extracurricular programs for the students in Cantonese and Mandarin reading and writing. 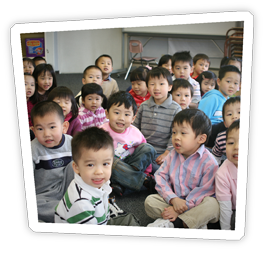 Class levels begin at the primary level to advanced classes and culminate in graduation and completion in fluency, diction and comprehension of Cantonese and Mandarin. Awards and recognition of the students’ advancements are given in an annual year end ceremony.